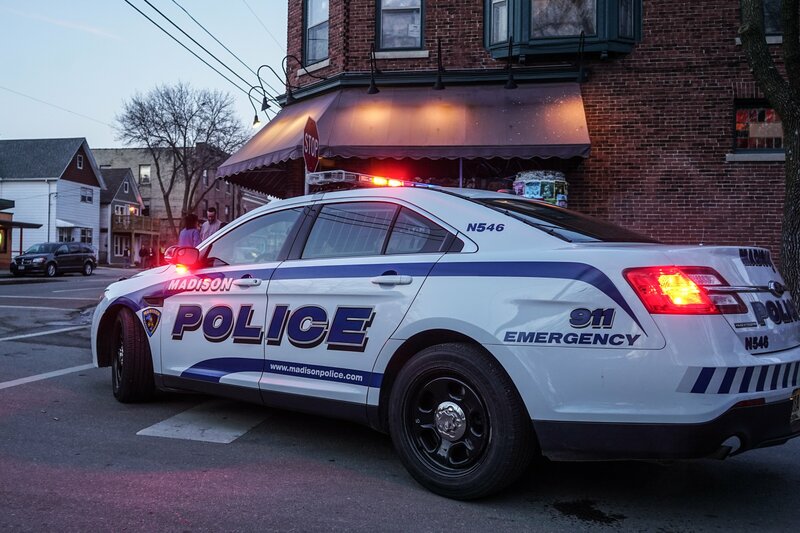 Madison police arrested the suspect who attacked a University of Wisconsin student on Langdon Street Sunday morning. Around 7pm Wednesday, Madison police arrested Jerome Winslow. Madison Police Chief Mike Koval said officers looked at “hours and hours” of video to determine the identity of the suspect. 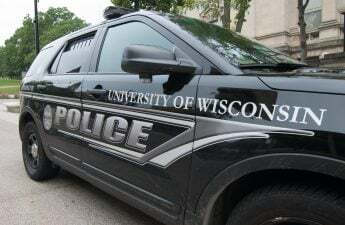 The suspect attacked a female UW student early Sunday morning. 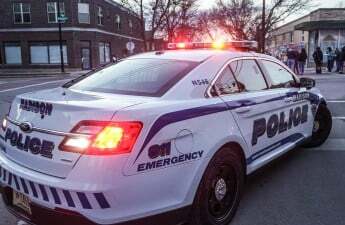 The victim is in the hospital with serious injuries to her face, but she is expected to survive. 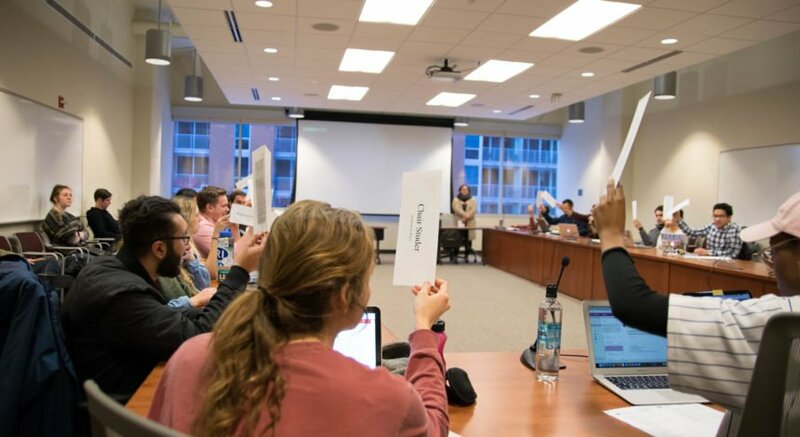 Police officials located the victim after a witness reported someone dragging the student toward Lake Mendota at 3:30 a.m. Sunday.